Dr. Cirasole has been with us for over 15 years, and we’re very sad to see her go! Arbor. Her next move is to Philadelphia, which will be within driving distance of her family. 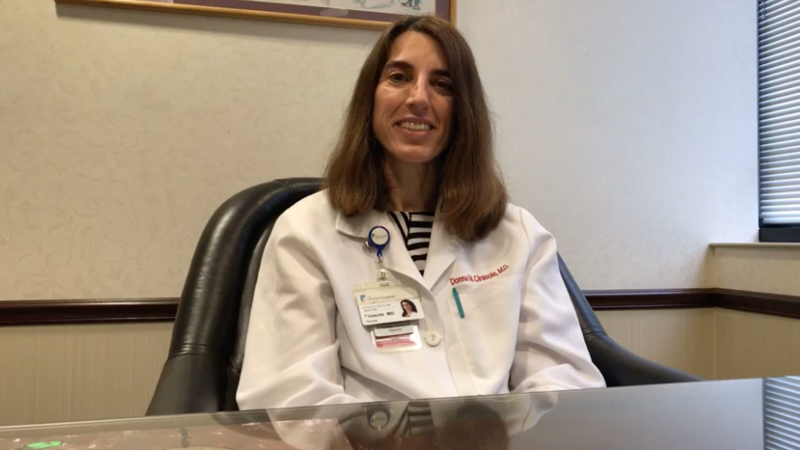 Dr. Cirasole has lived in the Montgomery area for the past 15 years and raised her kids there. excited to sample the city’s amazing Italian food. believes she had the best patients in her time at Mt. Auburn.